Will someone please tell the Daily Mail that Point de Vue has not specialized in Royal stories in some years now? Also, please tell the Daily Mail that Point de Vue is not "Upmarket." The magazine is not the leading social magazine, although the editor adores Carla Bruni, France's first lady. Point de Vue has been heading down the drain for some years now. I also do not think much of their "scoop," especially the comment about other royals told to leave their diaries clear! It is now the middle of March. If the engagement is announced within the next month, it is unlikely that a summer wedding will be possible. Prince William's marriage will not be a state occasion. He is not the heir to the throne. I also think that if William and Kate do get engaged and marry, they will push for a much smaller event, perhaps at St. George's Cathedral. In view of the current economic situation, it will be foolhardy to want to have a truly grand occasion. The Prince also has his RAF obligations to fulfil at this time. Well, Prince Andrew had a big wedding at Westminster Abbey. It sure looked like a state occation .William is as much an heir to the thone as he was. Having a big wedding does not mean a state occasion. 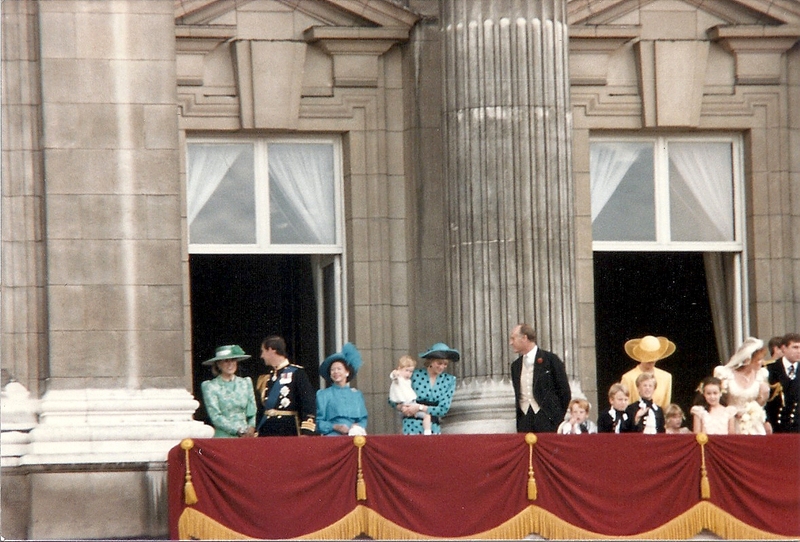 Prince Andrew's wedding was not a state occasion. It was a royal wedding, which can be big, but not a state occasion.